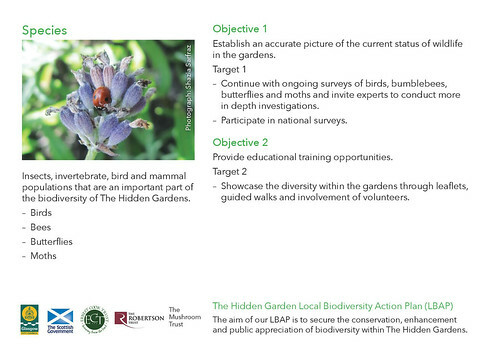 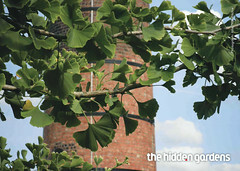 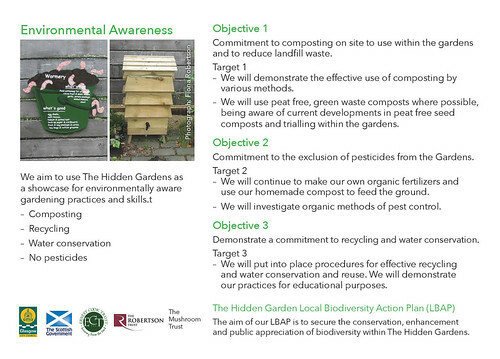 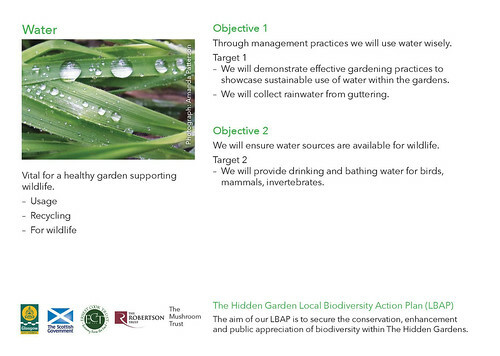 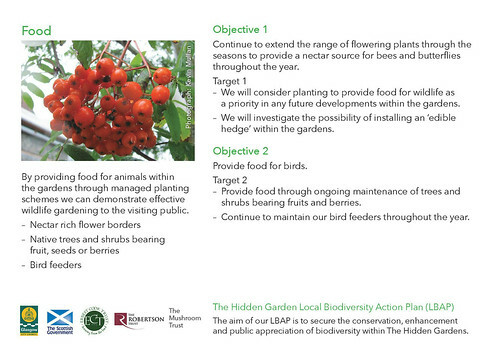 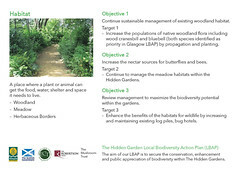 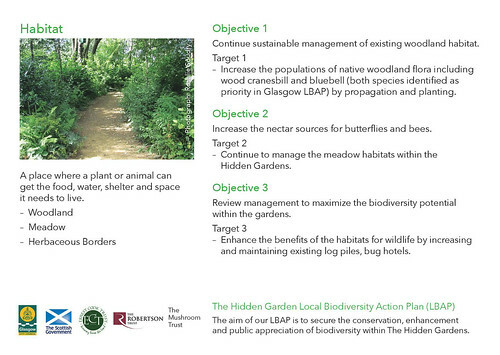 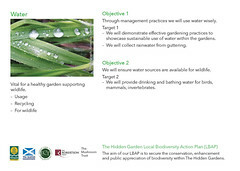 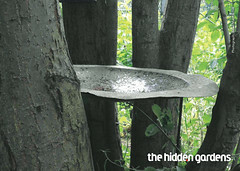 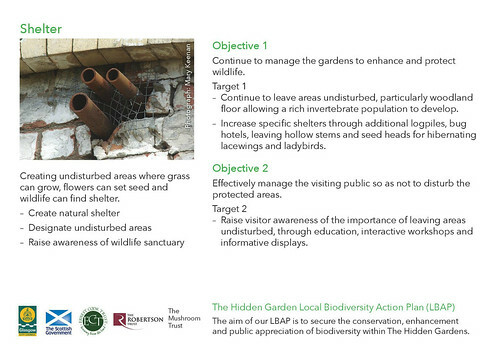 The aim of our LBAP is to secure the conservation, enhancement and public appreciation of biodiversity within The Hidden Gardens. 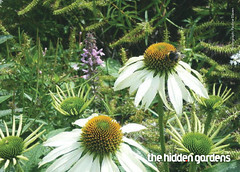 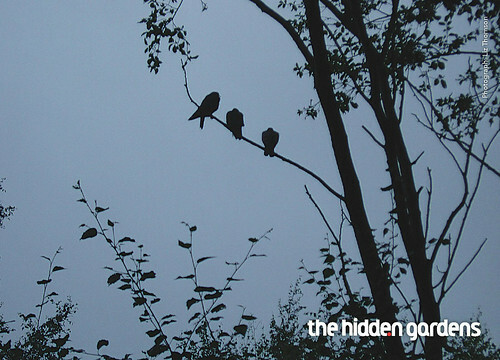 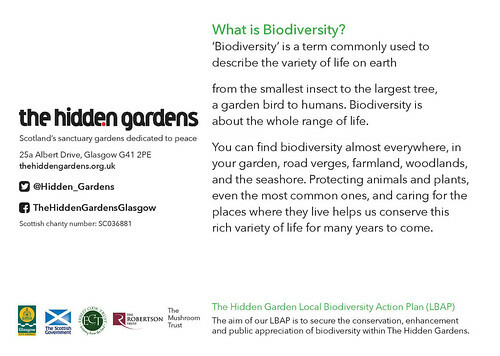 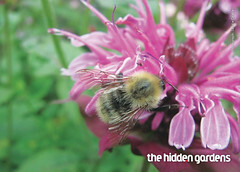 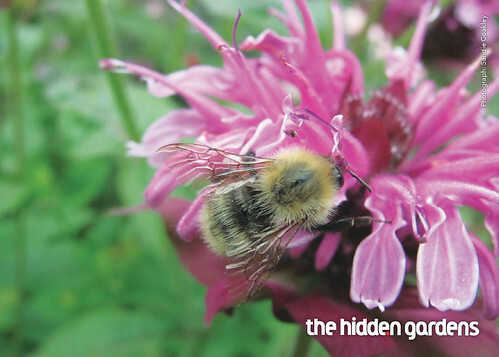 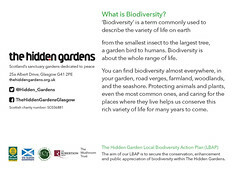 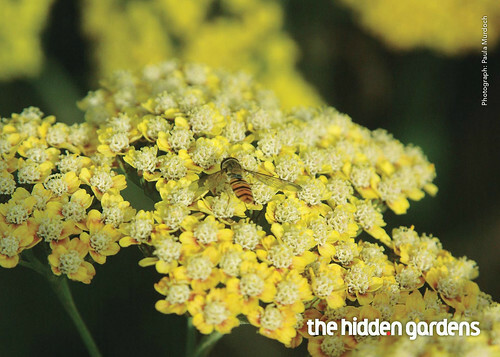 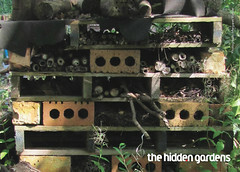 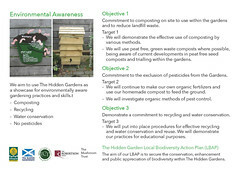 The Hidden Gardens volunteers have compiled a book of postcards about the biodiversity work we do and how you can transfer this knowledge into your local greenspace. Click here to have a look.